ARE YOU AT RISK FOR EC? Do you have persistent heartburn? Do you have a persistent cough, sore throat or dental decay? 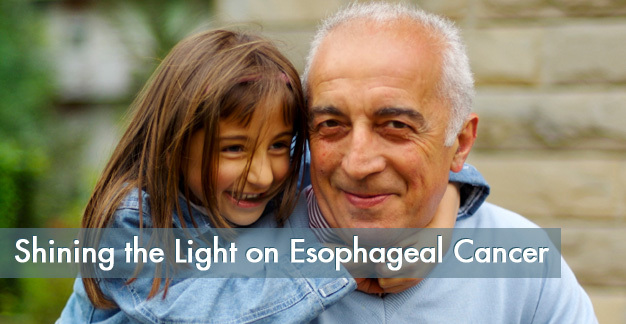 You may be at risk for Esophageal Cancer. Please check with your doctor or see a gastroenterologist and ask about Esophageal Cancer. 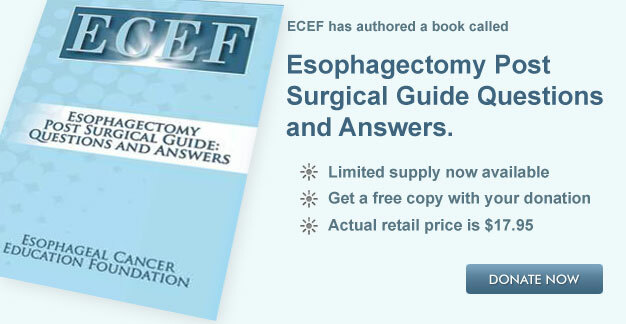 You do not seem to be at risk for Esophageal Cancer. Please remember to check back annually to see if symptoms have developed. Share this website with loved ones to see if they are at risk. Limited supply now available. Donate to receive your copy.